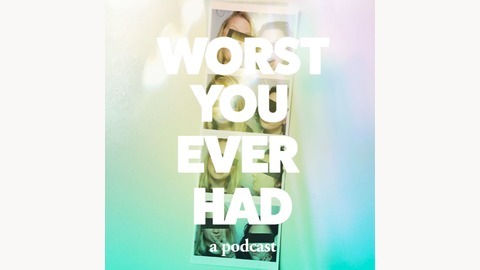 Worst You Ever Had is a Podcast. 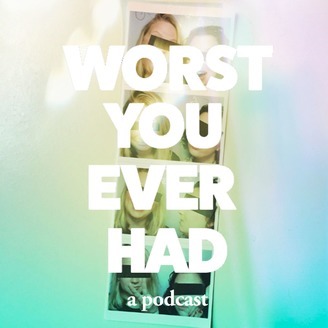 Every week Olive and Shelby invite our friends/colleagues/semi-strangers to tell their most embarrassing stories. And hopefully, by telling these stories we will turn humiliation into hilarity and take ownerships of our most mortifying moments.